Welcome to WeatherHolidays - Part of Netweather.tv. Every year since 2007 we have taken tour groups to the USA during the spring - the main storm season in Tornado Alley. Guests on the tours have seen countless severe storms, supercells and tornadoes. Now, as well as our Tornado Alley Tours, we've also added tours to Canada (Storm Chasing), and also Arizona (Lightning). On top of this, we have an extra US Storm Chase, a Tornado Photography Masterclass. Join us for the trip of a lifetime chasing storms in the legendary tornado alley. 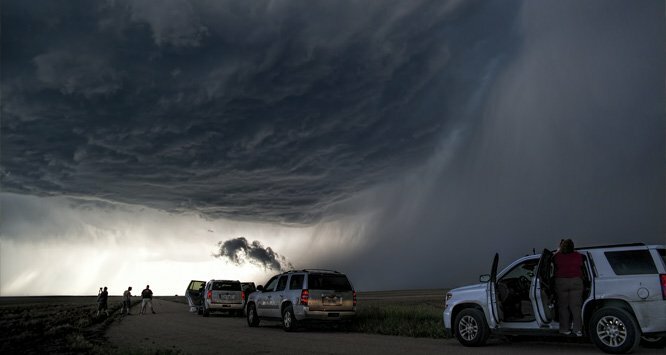 Your tour will start in either Texas or Colorado but could then take you through several states including Kansas, Oklahoma, Wyoming, Nebraska and more as you chase severe storms wherever they develop. New for 2018, our Canadian storm chase tours are promising to be an amazing additional to our itinerary. 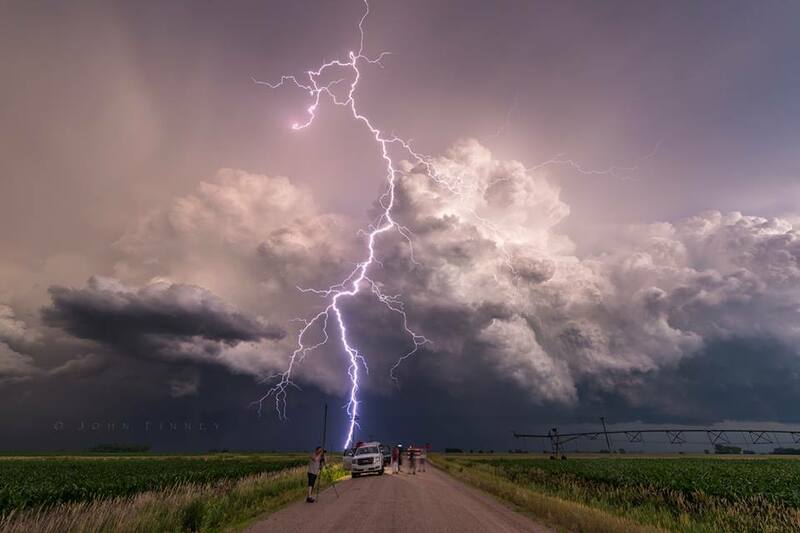 Chase in the Canadian prairies, covering provinces such as Alberta, Saskatchewan and Manitoba. Incredible scenary, amazing storms and great Canadian hospitality await. 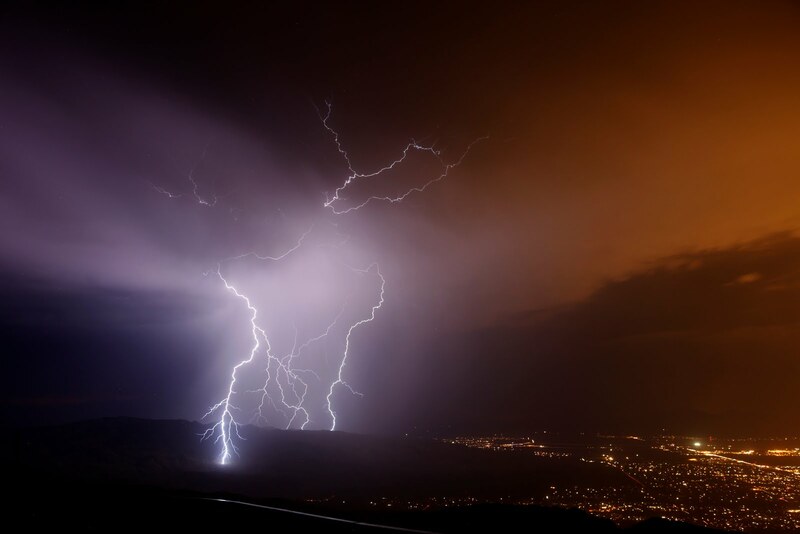 Our Arizona tours have a different vibe, staying at a single base near to Pheonix, you'll be in prime position to catch some of the most incredible lightning displays on earth, with a lot less travelling than our tornado tours. Another new tour for 2018, this is actually tour 5 of the USA storm chase. 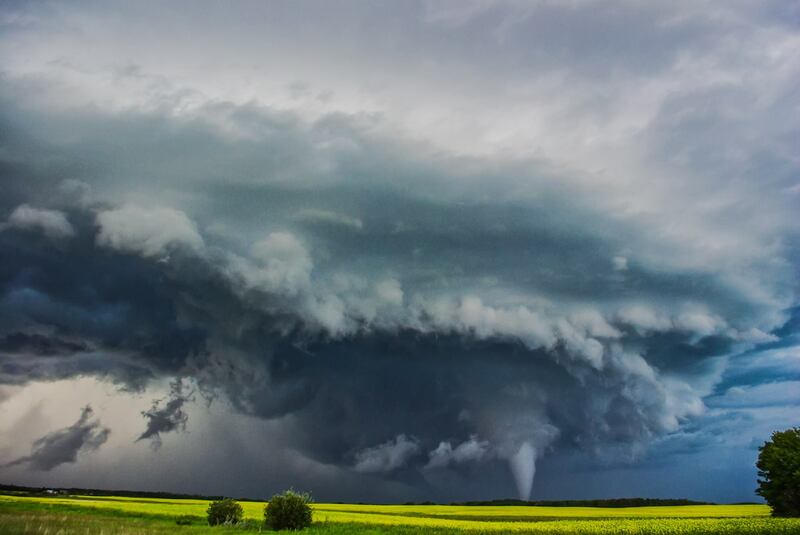 We'll be joined by award winning photography expert John Finney, who'll be there to guide you in all aspects of storm and tornado photography. It promises to be a great experience.